Like the rest of our health and safety app. 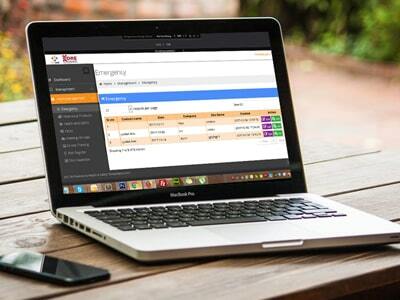 Our management panel for admin is extremely easy to use and navigate. Here the admin is able to view all incoming information and forms that are being filled out by staff. The management team can manage subscription plans, staff and contacts and also input forms into the system so staff can view them and read them as necessary. The admin can send out links to the staff for them to be able to download the link for our mobile view giving everyone health and safety at their fingertips. This is the quickest and easiest form of health and safety to date. Kore Health and Safety management panel can be used anywhere anytime, whether it be from your office, while you're on the road or even from home. This gives control over your staff and ability to view all incoming information from wherever you are. 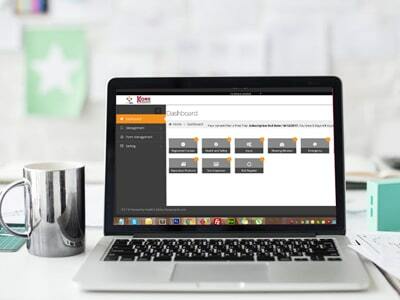 Kore Health and Safety management panel is easy to navigate and to be able to sort out your staff and keep saved files or filled out forms. Giving you working records that is all in one place, so you can never lose any forms. At Kore Health and Safety Management, we make sure to have a good control over your staff. Also, we have an amazing database that connects with you and gets all the information needed. The admin is very powerful and informs that the staff on the importance of filling the necessary information.